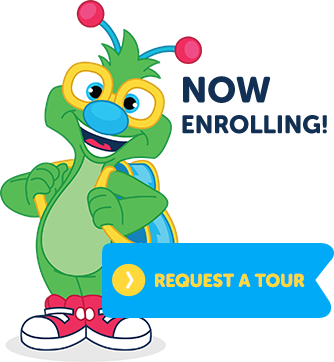 This Doodle Bugs! 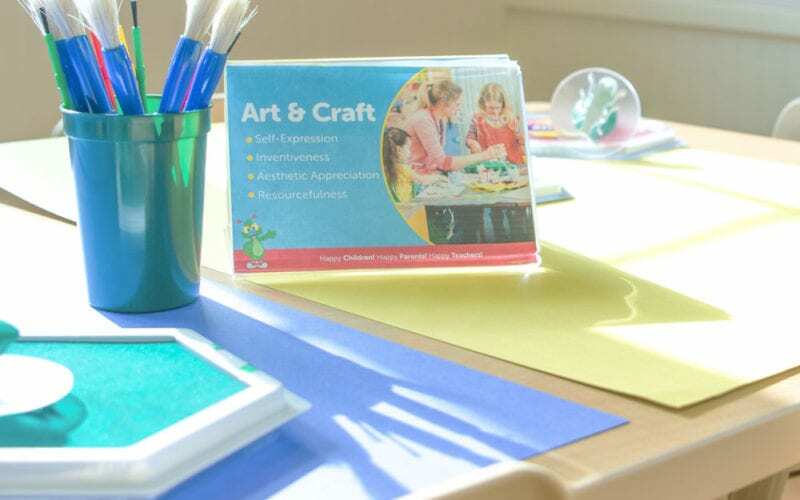 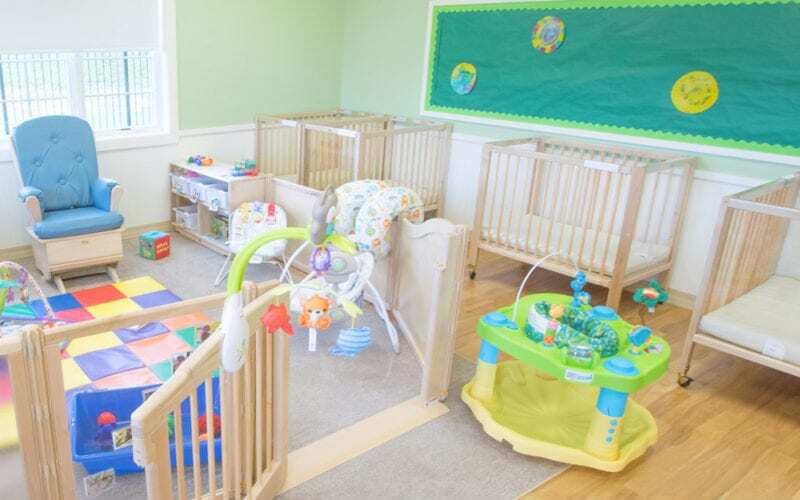 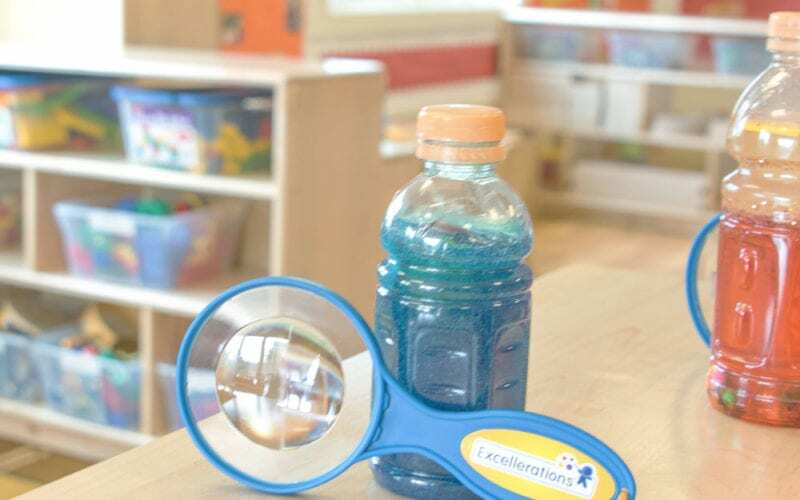 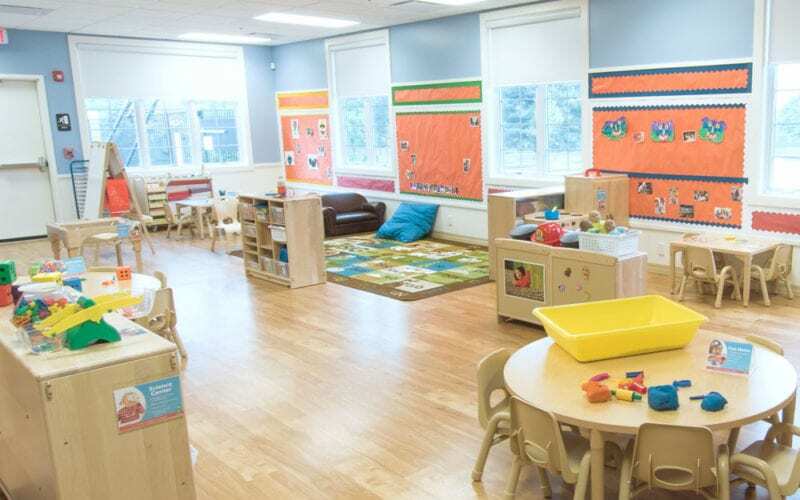 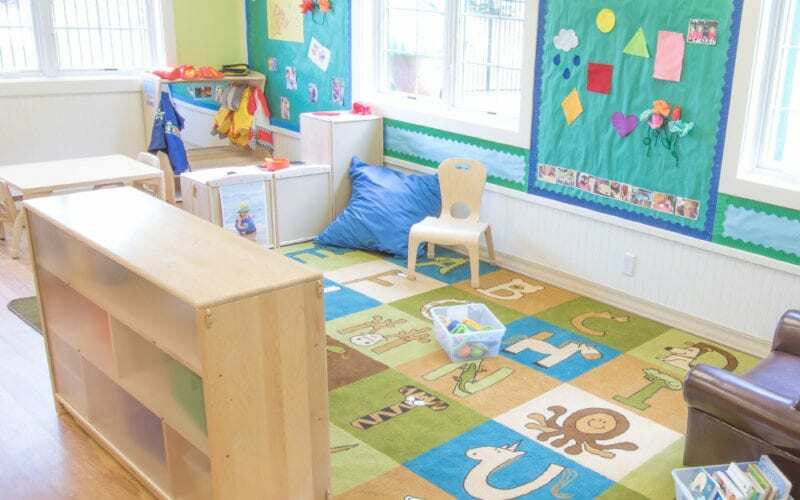 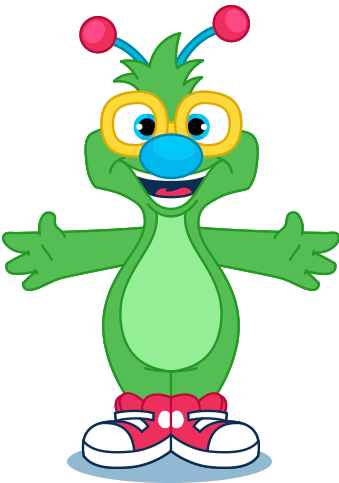 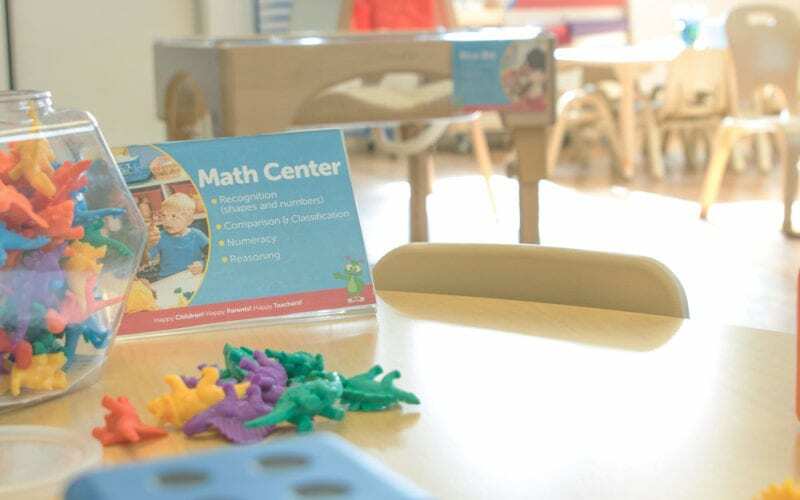 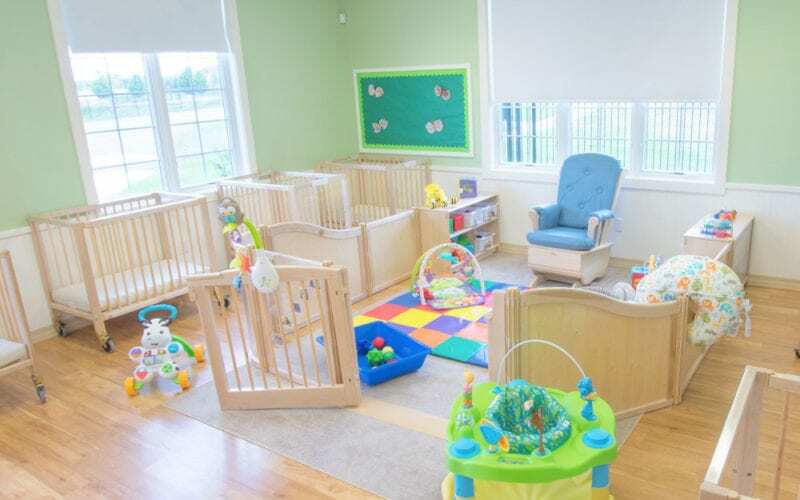 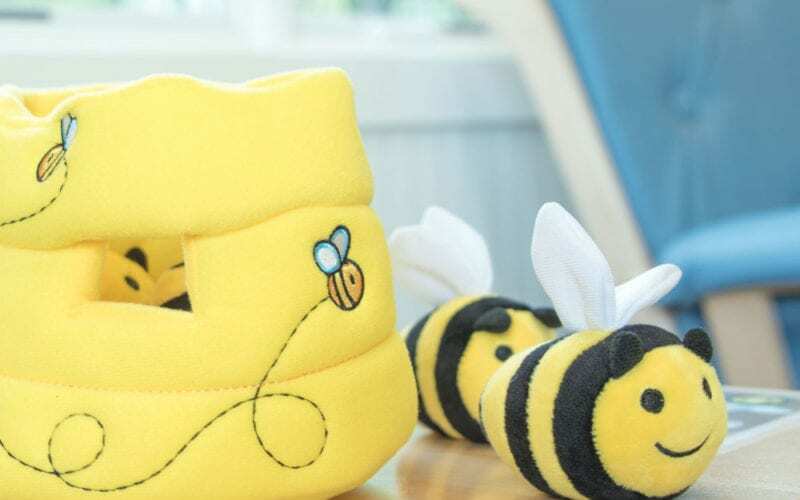 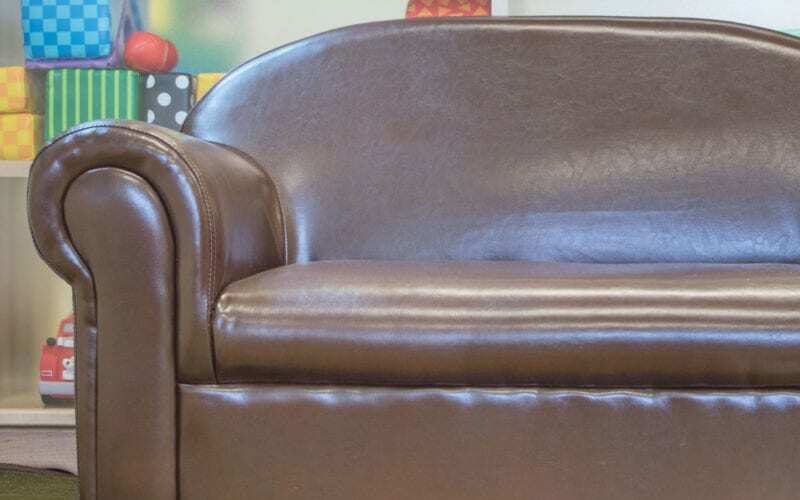 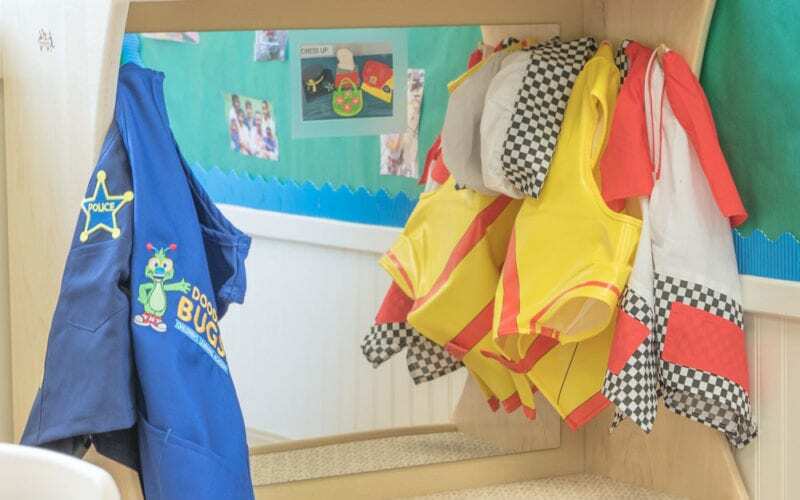 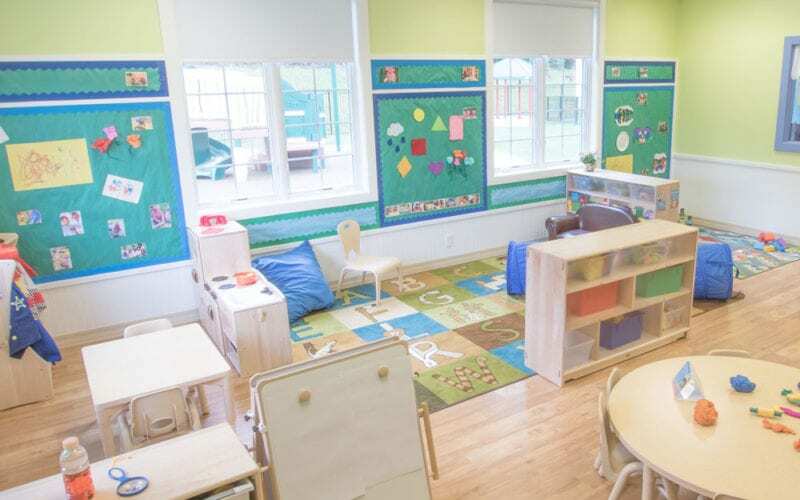 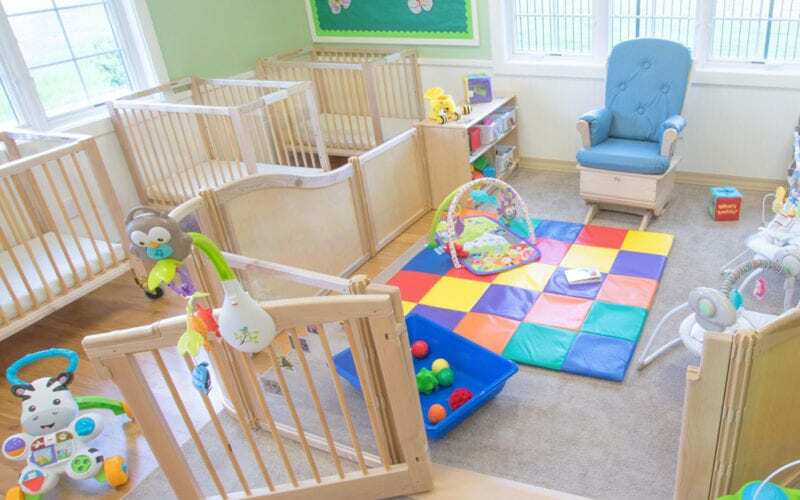 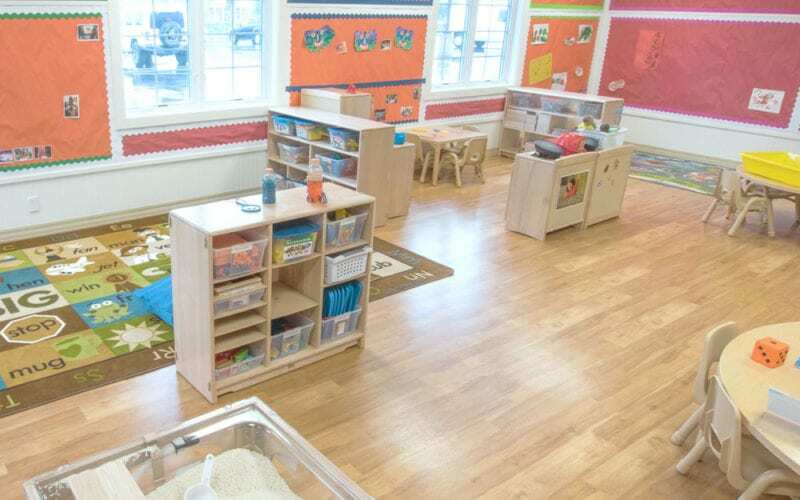 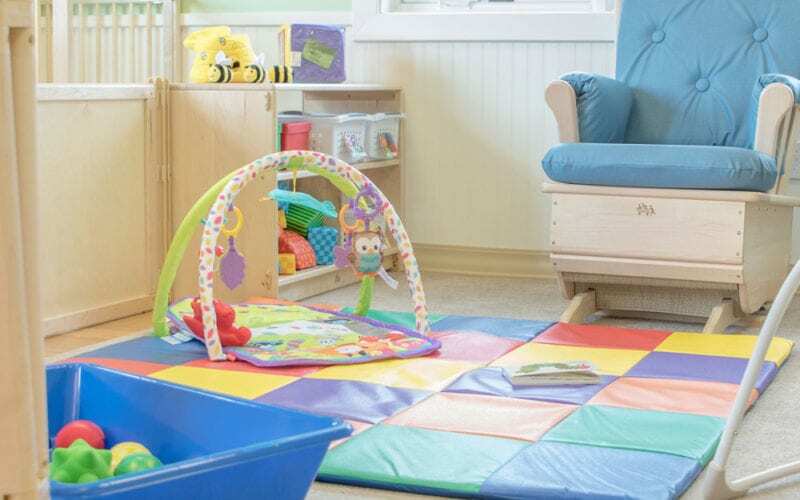 state-of-the-art child care and preschool center features spacious classrooms, indoor play gym, full service kitchen, large playground, Watch Me Grow internet viewing, and many other features that you've come to expect from Doodle Bugs!. 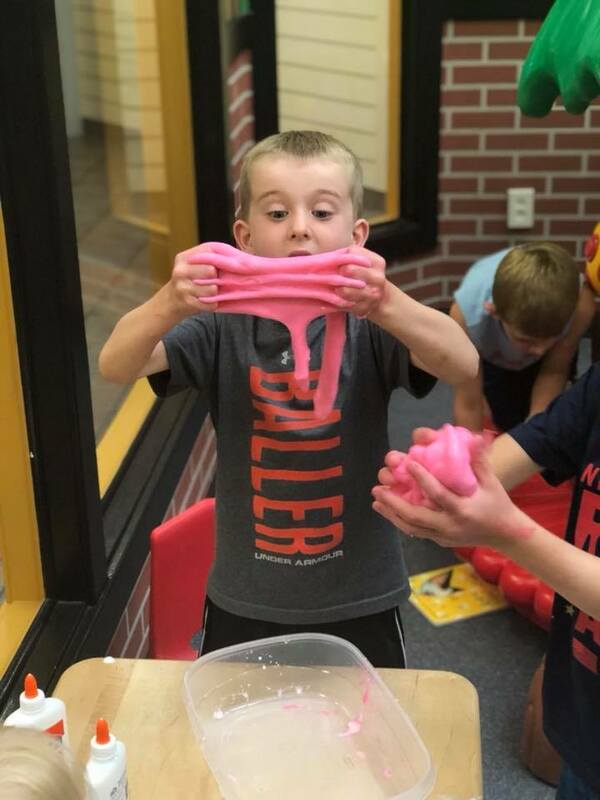 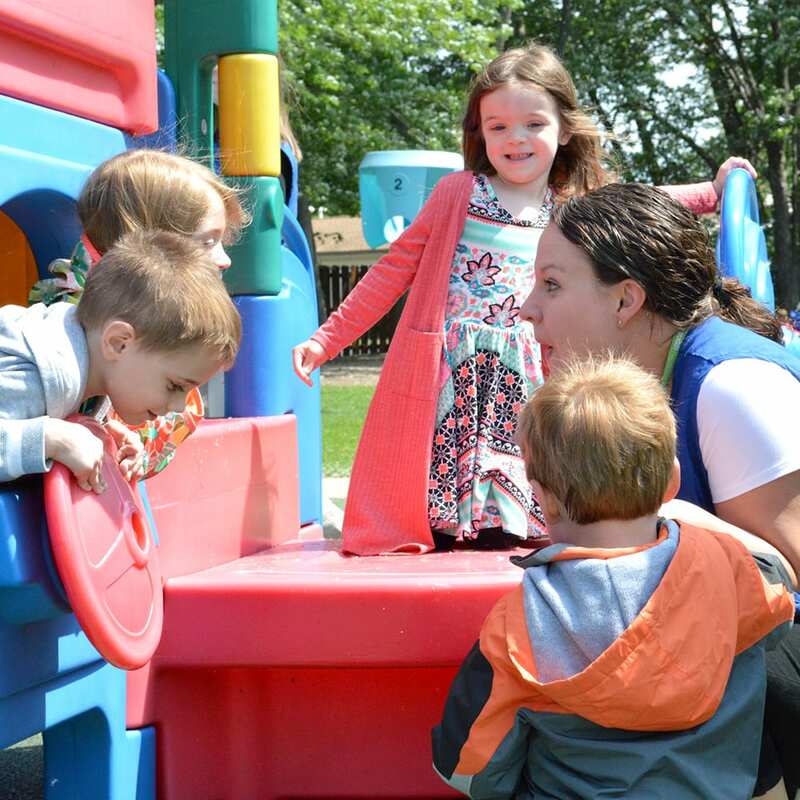 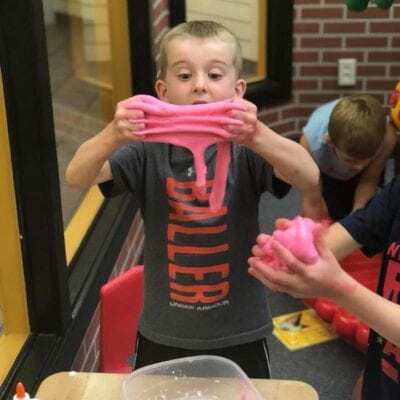 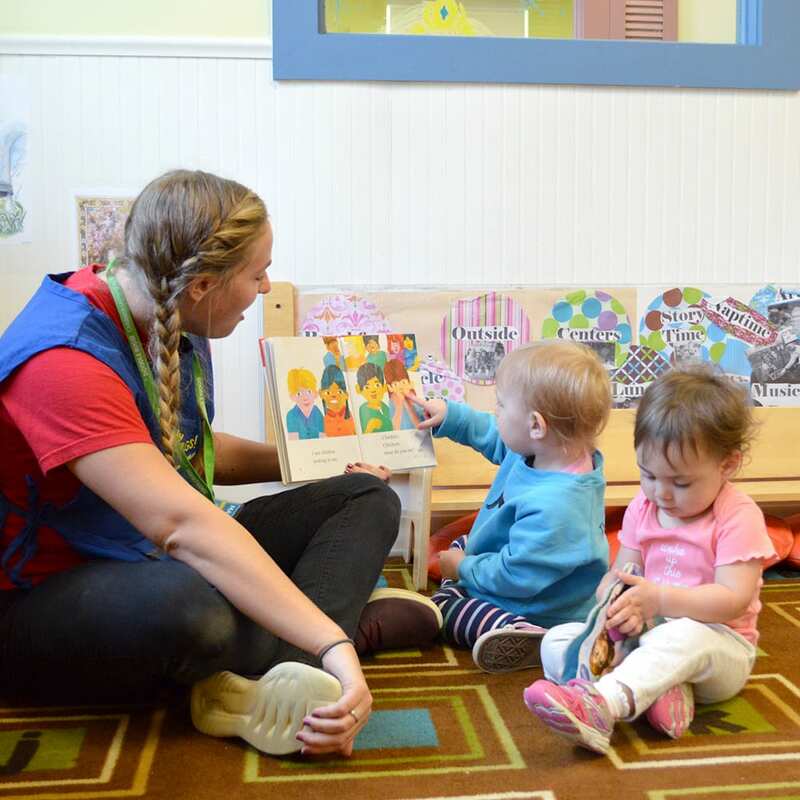 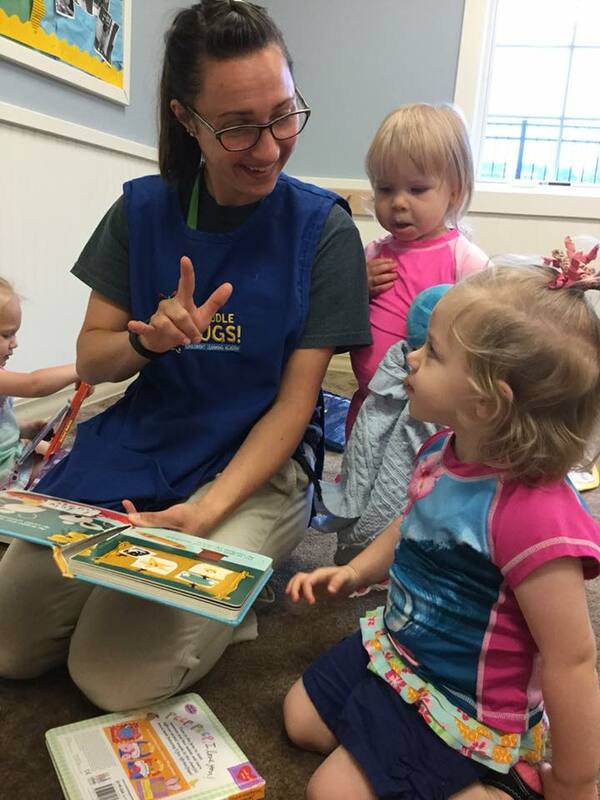 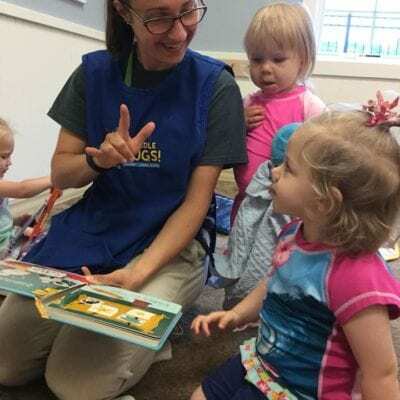 Families in Mars, PA now have the opportunity to experience high quality child care, preschool and school age programs that are second to none.